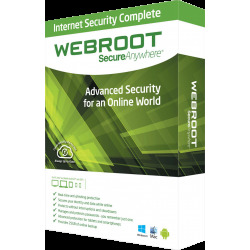 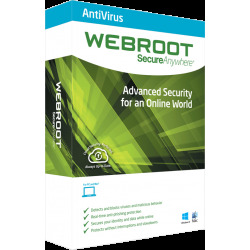 Webroot SecureAnywhere AntiVirus is a security solution based on cloud computing technology. 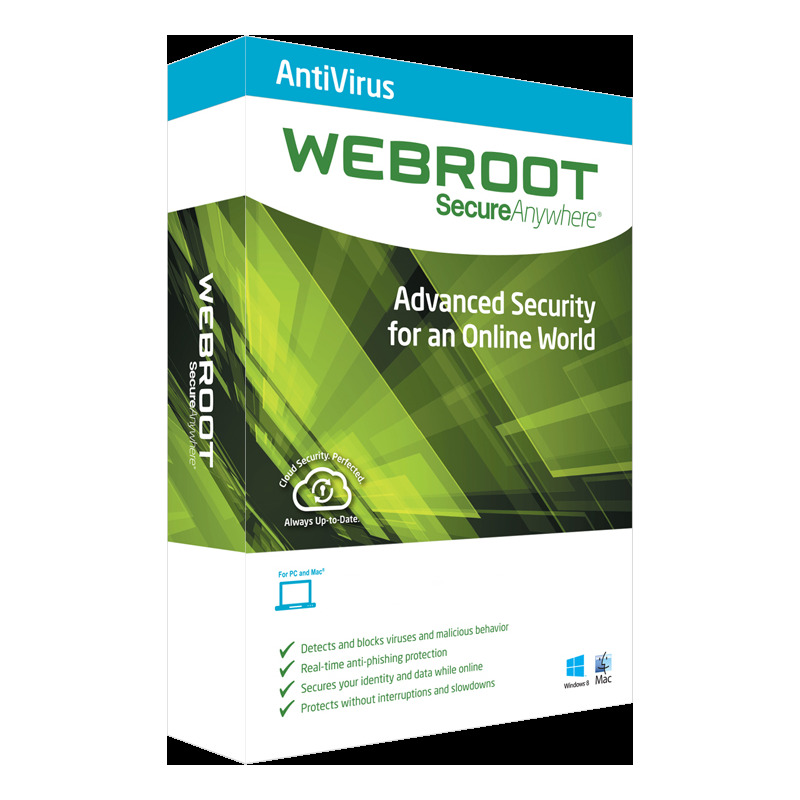 It features hassle-free protection without interruptions or slowdowns. 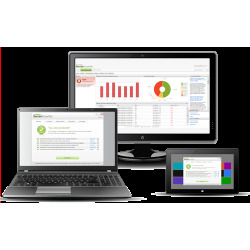 Firewall Smart firewall analysing suspicious behaviour and blocking unauthorised connections.